OneTouch. Diabetes is your best coach. 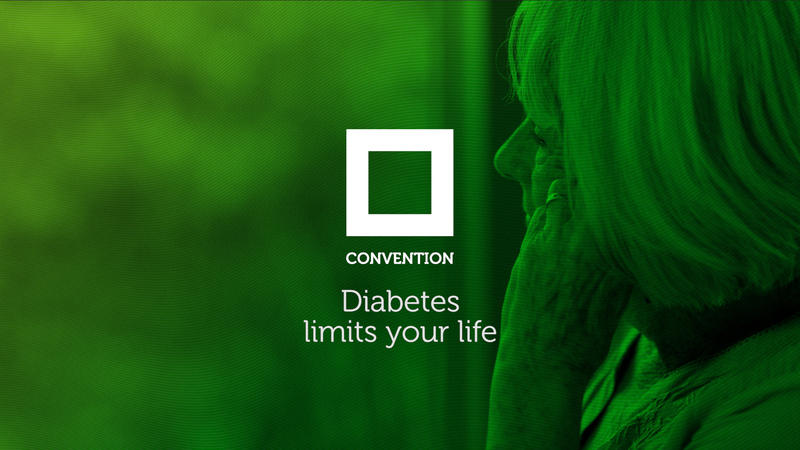 Diabetes is an incurable disease and this diagnosis means patients spend all their life within strict limits. 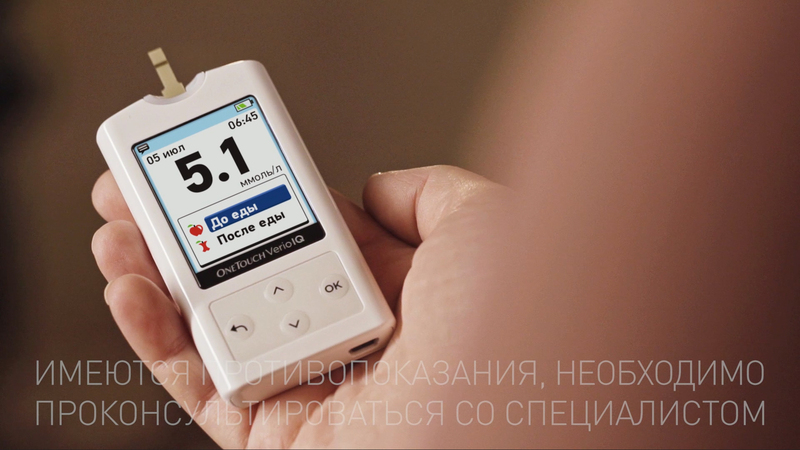 OneTouch is one of the key players in the Russian blood glucose meters’ market. 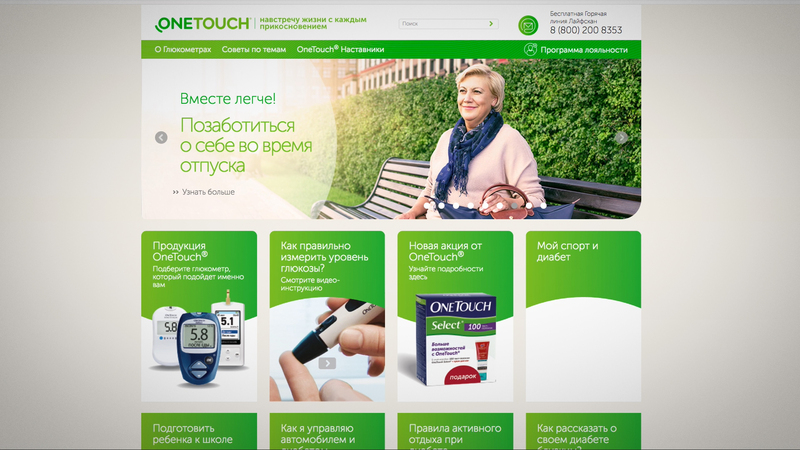 OneTouch together with Integer Group Moscow developed the campaign providing real support for those, who are suffering from diabetes and help them to overcome all the limitations. We started from significant data analysis and discovered a thrilling fact: those diabetes patients who follow doctors’ prescriptions actually live longer than non-sufferers. This inspired us: what if we turn a weakness into a strength by proving that OneTouch makes diabetes your coach for life? 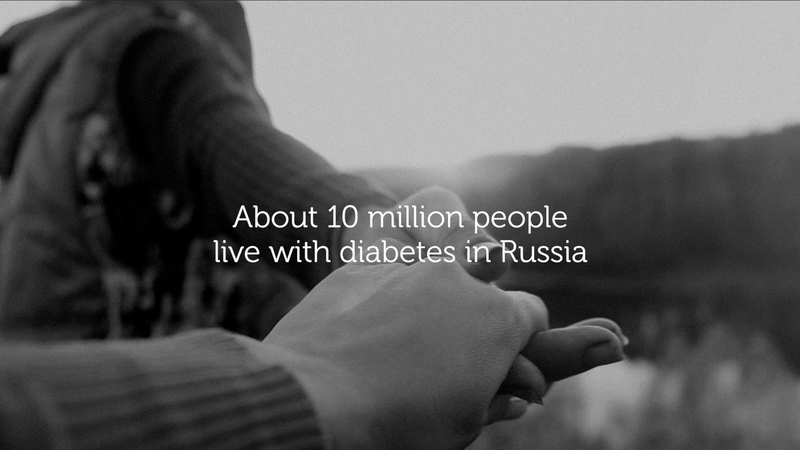 To deliver this disruptive idea we developed the first ever in Russia online hub for managing diabetes. Helpful content endorsed by OneTouch informed people how to live healthier. We selected 5 coach-bloggers with diabetes who delivered their personal and proven content for all life occasions — tips about diet, physical activity, family and many more. We packaged that into video, posts, reviews, podcasts and guides. We also involved diabetes influencers, doctors and pharmacists who supported our initiative and volunteered to recommend OneTouch web coaches to their patients. As a part of this campaign, we offered a whole range of different initiatives to coach our patients. As a result, thousands of diabetes patients changed their life for the better. 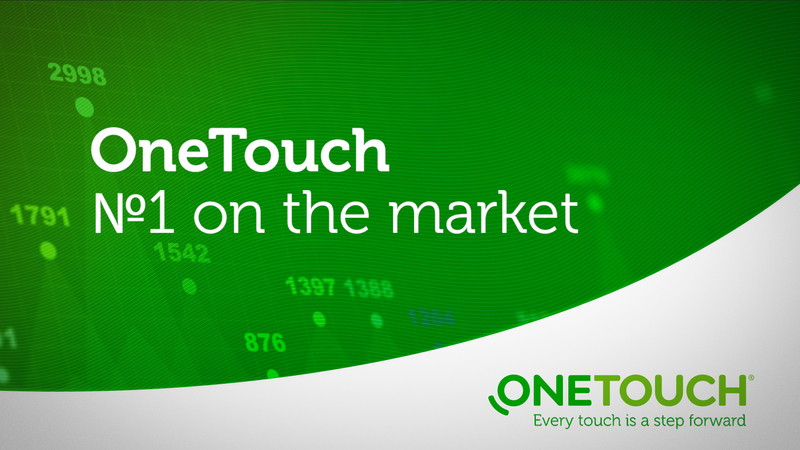 OneTouch has proved once again that together it is easier to overcome limits.